Fortunately, Mac owners must provide apps and websites with permission so they can use your location. Control also rests with Mac owners to disable Mac OS X location services if that’s what they want. 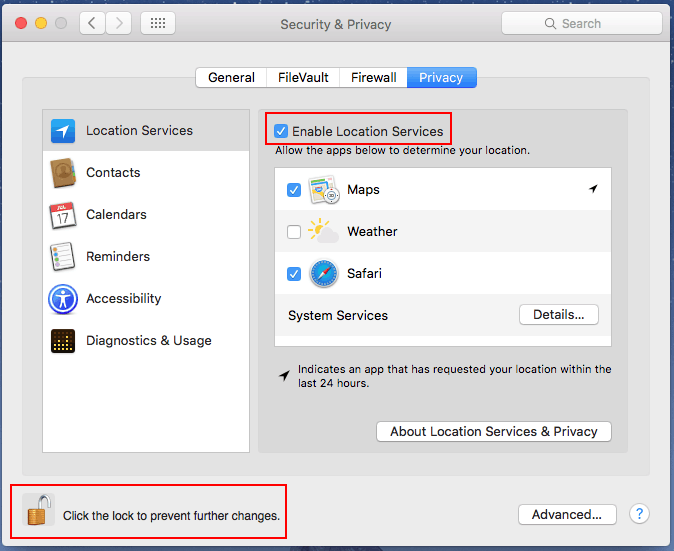 You can disable location services on the OS-level, or in Safari preferences. 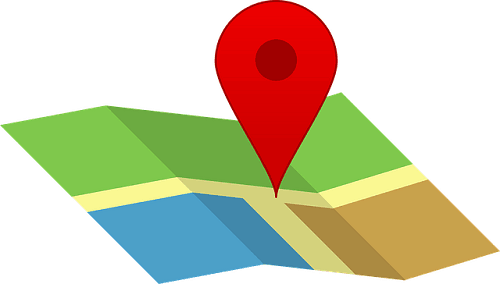 Location services are privacy settings. They are a little buried, so this article will point you in the right direction. 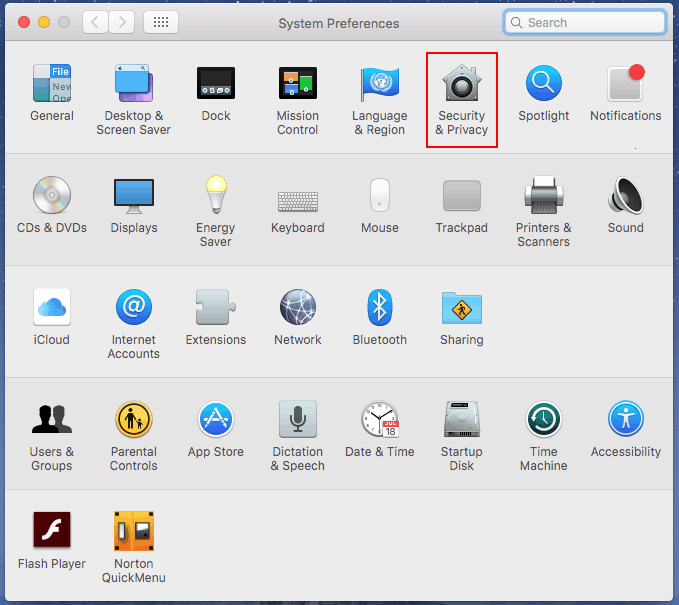 To disable Mac OS X location services, click the Apple menu icon, and select System Preferences. In System Preferences, click Security & Privacy. In Security & Privacy settings, locate the Enable Location Services checkbox. To disable location services, uncheck the checkbox. In order to change this setting, click the lock icon in the lower left corner of the window. 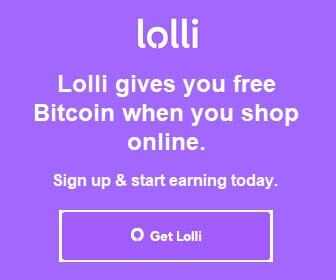 Input your user password when prompted. 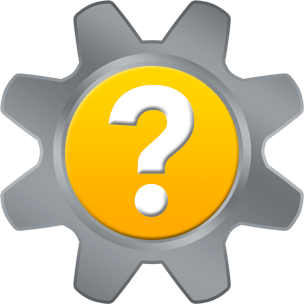 When the lock is open, uncheck the Enable Location Services checkbox to disable location services. When done, close the System Preferences window. To automatically deny websites from using location services while you are browsing with Safari, click the Safari file menu. Choose Preferences. 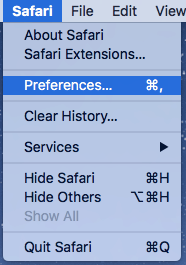 In the Preferences window, click the Privacy icon. 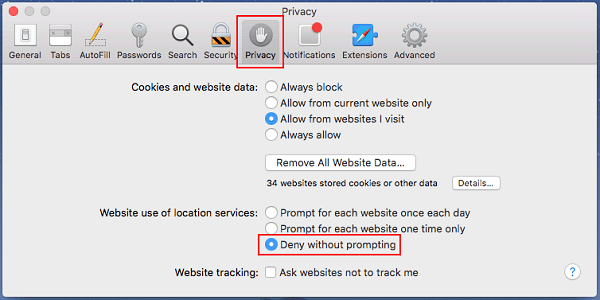 In the Website use of location services section, click the Deny without prompting radio button. 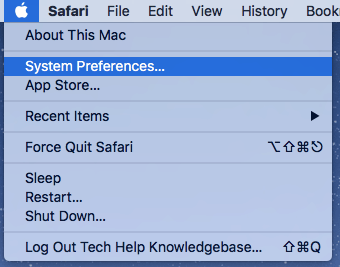 When done, close the Safari Preferences window. Thank you for visiting Tech Help Knowledgebase to learn how to disable Mac OS X location services.